But how do you count cards? Let’s find out! Card counting is a difficult skill to learn and takes a lot of concentration however, once you master the basics, it gets easier. There are several different versions available, but the simplest is the HI-LO count, which was first introduced in 1963 by Harvey Dubner. A lot of people think card counting is purely down to memory, but it is mostly simple maths and can help anyone beat the dealer. At the beginning of the HI-LO approach, you first need to allocate values to each card. Cards below 7 receive a value of +1, those between (and including) 7 and 9 are given 0 and the cards over 9 are valued at – 1. Using this plan, you can start counting and as each card is drawn you will either do nothing, add 1 or subtract 1. This is called a running count and is applied to all the cards face up on the table. When this is applied to a single deck of cards the betting advantage can be estimated quickly, as if the number increases you have the advantage, but if the running count turns negative the dealer is more likely to win. Casinos caught onto this method and now use several sets of cards in an attempt to prevent card reading. However, this didn’t stop people and the HI-LO system evolved with this change. Instead of just adding or subtracting 1 to see who has the best advantage, once the number of decks being used has been established, the true count is calculated by the running count divided by the decks remaining. For example, if the running count is 6 and there are 2 decks left, the true count is 6 ÷ 2 = 3. As the true count would be 3 the dealer is at a disadvantage, meaning the player knows they can increase their bet, which is also known as playing deviations. Keeping up with playing deviations is the final stage of counting cards; therefore, it is important to remember the running count and true count throughout the game. These are vital in advising your betting technique and tells you when it is in your favour, so you can bet high against the casino. Using the HI-LO strategy is not a crime, and even though casinos have the right to refuse service, card counting is not breaking the law. It is simply outplaying the casino and using maths to help with your strategy, however, using any type of technological device is illegal. This is due to the famous case of Keith and Marty Taft, who crossed the line of card counting in the 1980s. Inventor of the first microcomputer, Keith Taft, also built the first blackjack computer, which could read cards while strapped to the body. Of course, when tested, casinos caught Keith pretty quickly which led to a stern warning. However, it may have also resulted in the new rules behind card shuffling and Keith wasn’t best pleased. In response to the new tactic, Keith developed a recording device that could be attached to a belt and spot the dealer’s hold card. It was hooked up to a truck, but this is what tipped off the casino security. Keith wasn’t there that night, but several members of his family were, so when the evidence was found on tape, Keith’s family spend 60 days in prison and, in 1985, using any device to aid in casino gambling was made illegal. 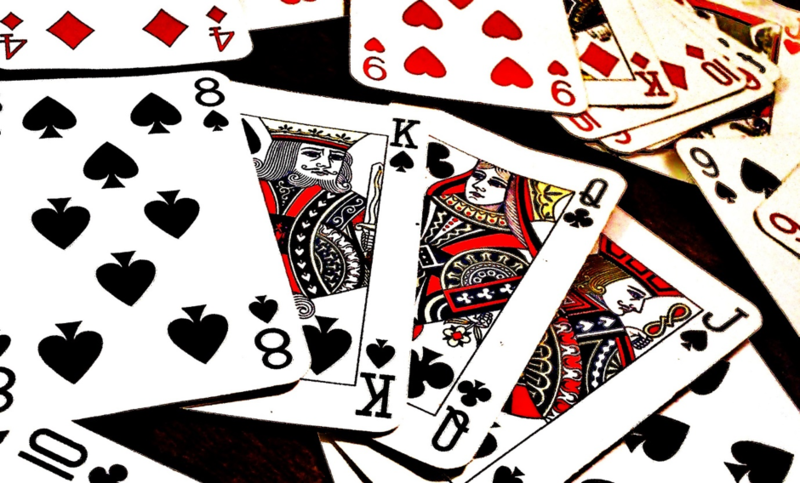 With the introduction of online blackjack, card counters received another barrier with the introduction of the use of an unknown number of decks. Typically it is estimated that six or eight are used, but without knowing for sure trying to read cards online could prove costly. For example, Paddy Power Games, use an unlimited number of decks and with software that randomly regenerates cards, reading cards is never going to work. So, if you do want to practice your card counting skills, doing so online is not going to result in a big pay out. If you are interested in this method why not try it out at home and not in a major casino either on or offline.